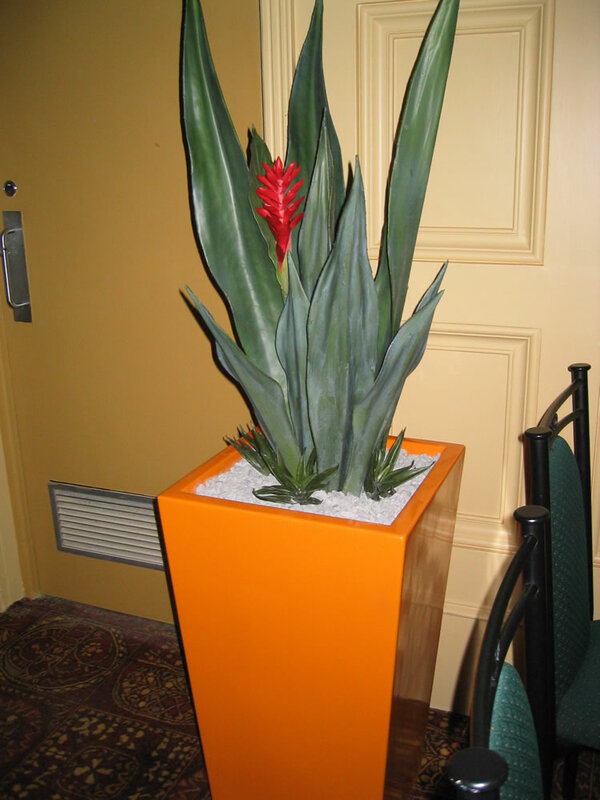 From time to time we are asked to provide synthetic plants for locations where live plants are not an option because of either light conditions, OH&S requirements or plant positioning. 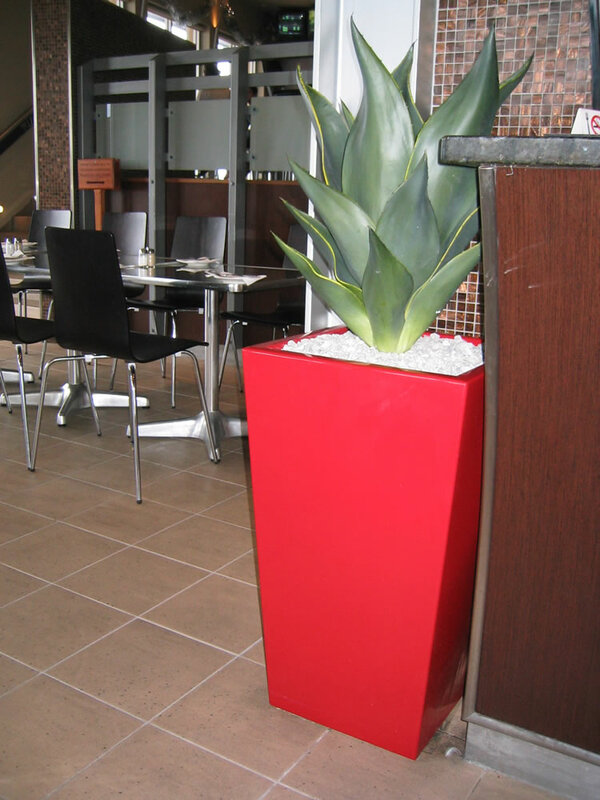 We have the capacity to draw examples from a wide range of sources and if required set them up and install. Installation is not the end of the process – Synthetics also need to be maintained and spruced up periodically. We offer a maintenance service to a number of our clients with the frequency of cleaning dictated by the site. 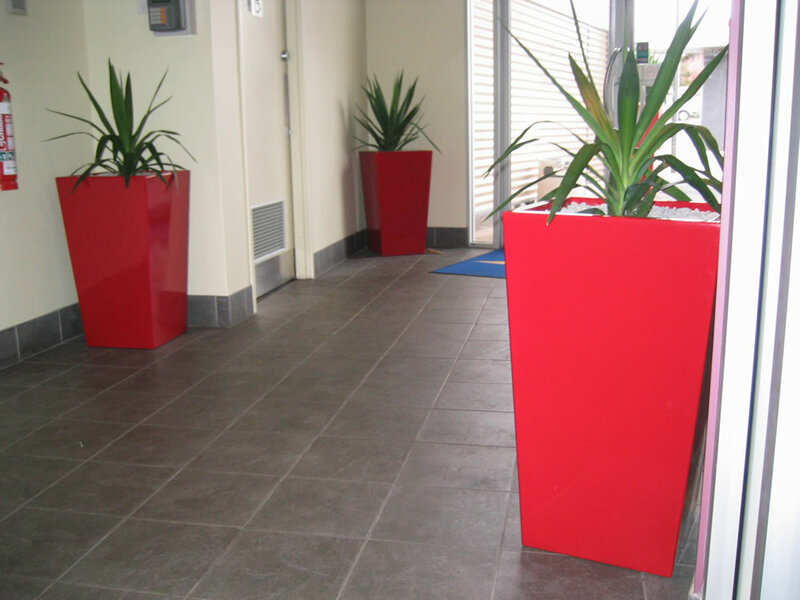 A busy main road foyer requires more attention than a quiet corporate office. Most servicing is bi-annual.